Remi. has had 3 events featured on GiggedIn in the past. We totally froth over this artist and will have them again soon. 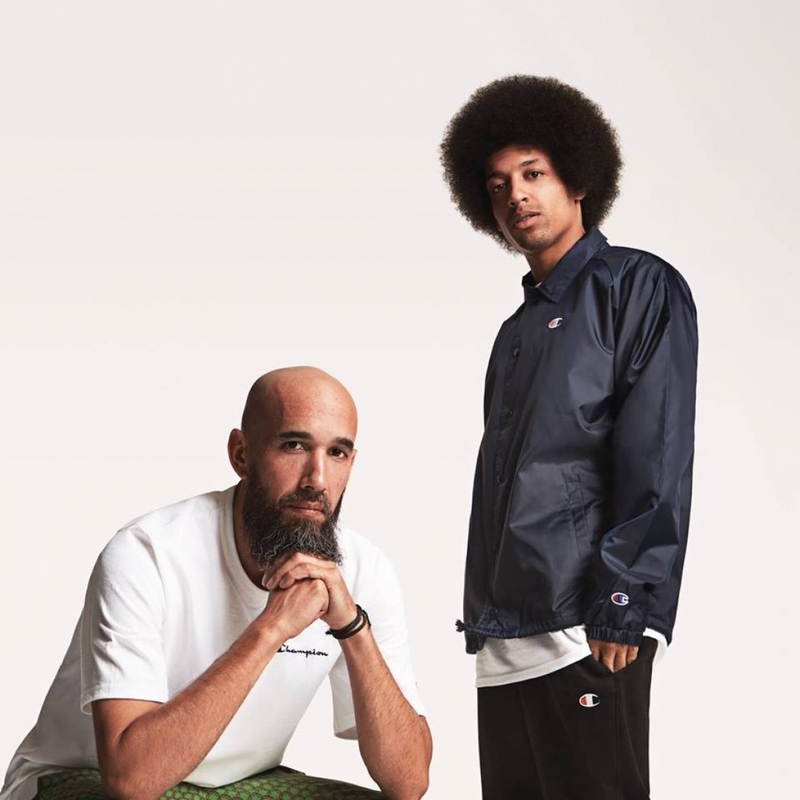 Melbourne artist REMI and musical collaborator Sensible J are one of the fastest-rising Hip Hop acts in Australia and are quickly gaining the attention of international tastemakers. REMI's new album 'Divas & Demons' is OUT NOW.